International mobility equipment specialist, Handicare has appointed a new managing director for the UK with a clear strategy to drive growth across all areas of the business. 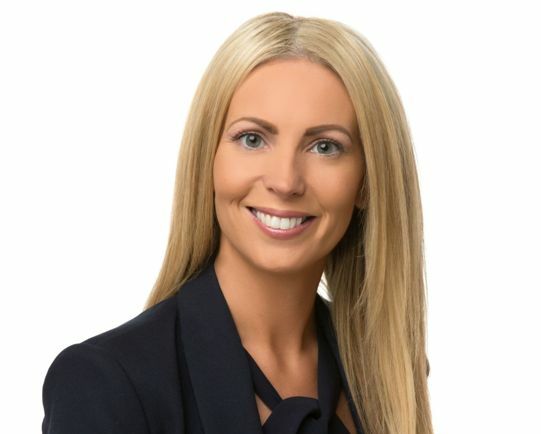 Leeds-based Clare Brophy, managing director of Handicare’s UK direct sales company Companion Stairlifts, now takes on responsibility for all the group’s UK activities including Dealer and Government Sales, Moving, Handling & Bathing Solutions, as well as Customer Service and Field Service. Clare has over 20 years’ experience in the mobility aids industry, building a business from start-up to almost £30m in 14 years and working as a Handicare director since 2011. Under her leadership, Handicare’s UK direct sales arm has achieved significant growth over the last two years; an achievement which resulted in her being named as Retail Businesswoman of the Year in Forward Ladies’ Yorkshire, North East and Scotland Women in Business Awards 2016. Clare said: “I am excited to take this position leading Handicare’s UK activities and to develop a clear growth strategy across the whole of the business. The group is in great shape and our fantastic team really understand our customers’ needs, and consistently deliver on our commitments to quality products and extraordinary service.